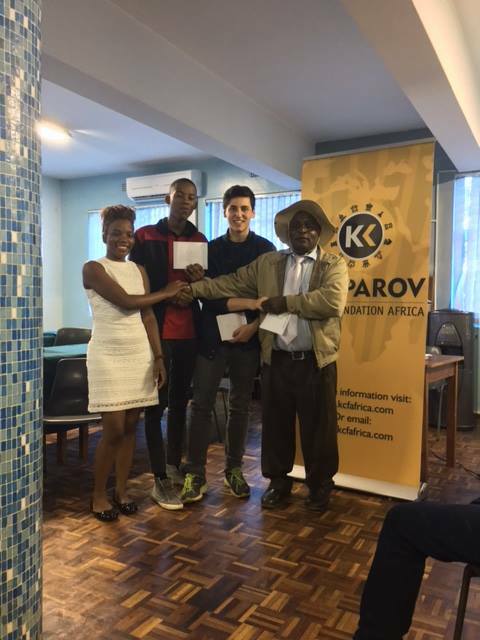 The Kasparov Chess Foundation Africa is delighted to be able to announce that we will be collaborating with the Paul G Allen Family Foundation to facilitate a series of chess master training tours across the African continent during the first six months of the 2017 calendar year. 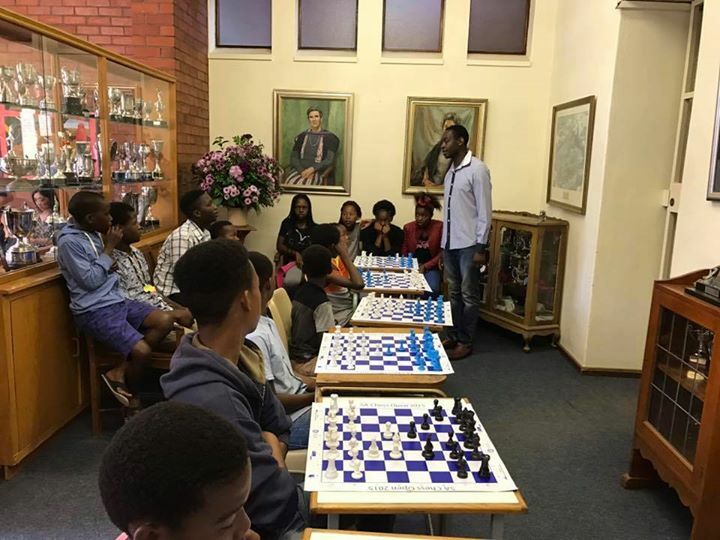 The program will be known as “Chess Masters for Africa” and will primarily be funded by way of grant received from the Paul G Allen Family Foundation. 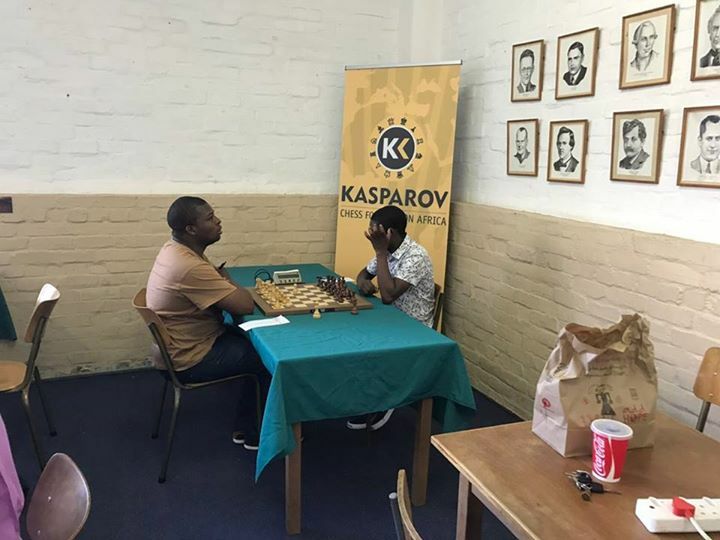 The exciting new program will see structured chess training provided across six African countries by Master level players including GM Maurice Ashley, GM Pontus Carlsson, GM Kenny Solomon, IM Andrew Kayonde and IM Arthur Ssegwanyi. 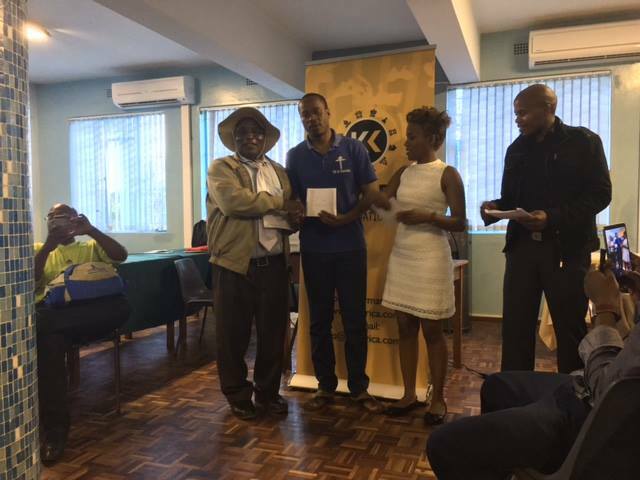 Between them, the masters will conduct training sessions in Botswana, Namibia, Zambia, Kenya, Rwanda and Tanzania from February until June 2017. 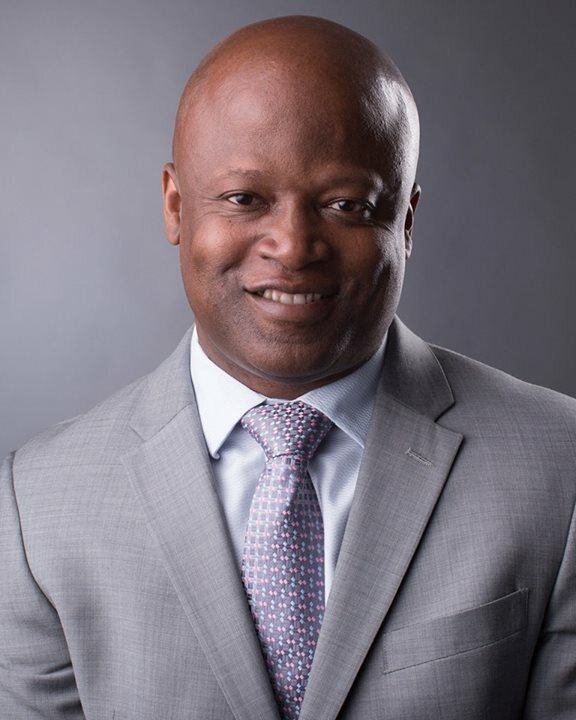 More than sixty locally based trainers are expected to benefit directly from the program which is also expected to impact more than 1,500 children through indirect training sessions. We wish to thank Mr Paul G Allen for his leadership and willingness to partner with us to make this tour a reality. 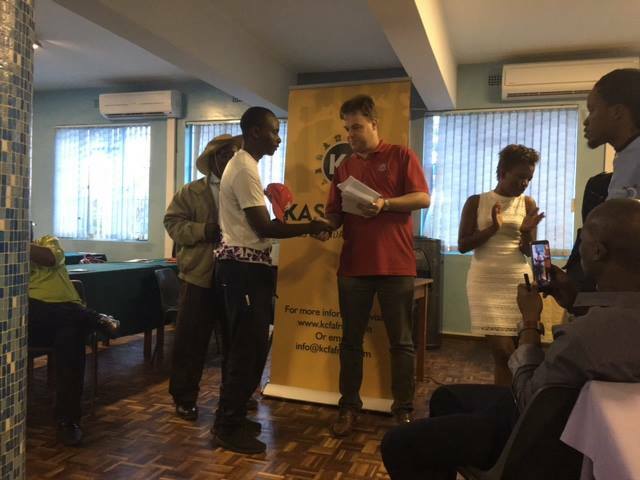 We are confident that the training provided will greatly improve both the playing strength and technical knowledge of the local chess trainers and we look forward to witnessing the results as they pass on this knowledge within their local communities in the future. Further events are still in the process of being finalized and will be added in due course. 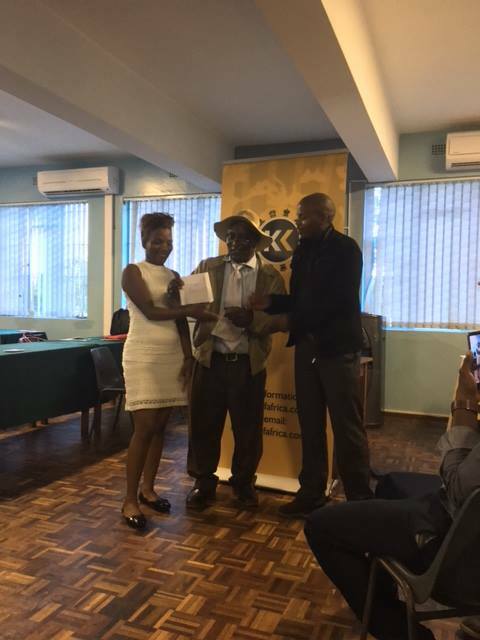 We look forward to launching our activities for the start of 2017 in Lesotho at the end of January. The official tournament brochure for this event will be released within the next few days so that players wanting to participate can make suitable travel and accommodation arrangements as required. 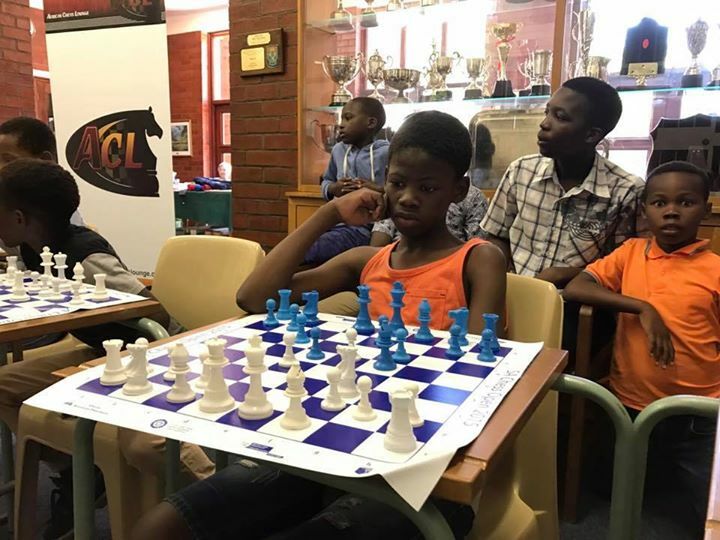 KCF Africa would like to wish all chess players across the continent a happy a prosperous 2017! The new year will see a number of exciting initiatives not least of which is the launch of the exciting new Universal Rating System. 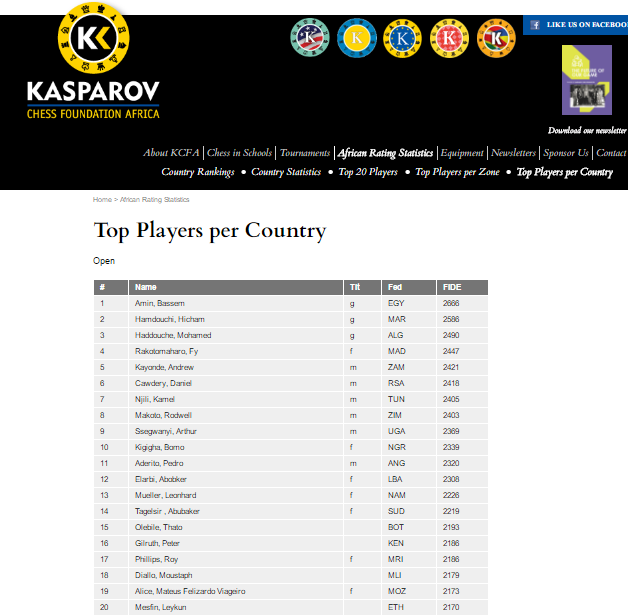 While we wait for this service, here is the latest analysis from the January 2017 FIDE rating list. Of note this month is that South Africa moved forward 8 places after both IM Henry Steel and FM Nicholas van der Nat returned to action after long periods of inactivity. The country improved its rating to number 70 in the world as a result and nudged back ahead of Zambia to be ranked 5th in Africa overall. 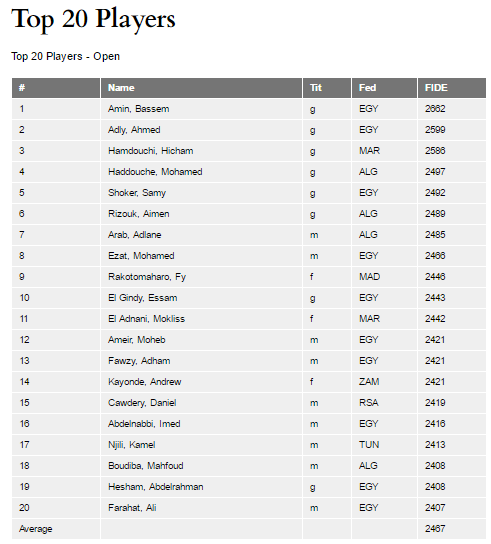 Egypt then added a very impressive total of 129 players to their live list in December and found itself just 1 player short of becoming the first African federation to register 1000 players. 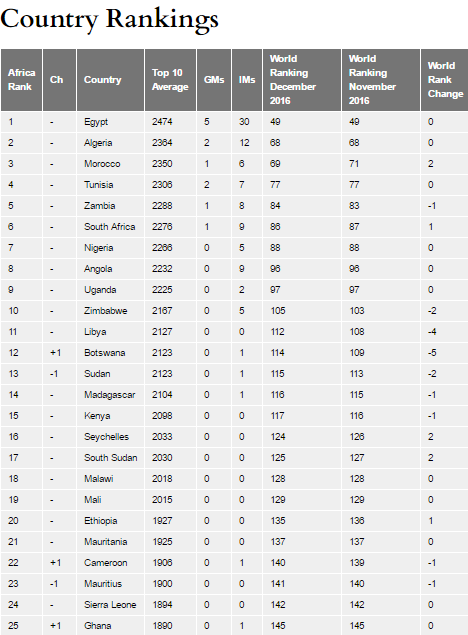 Egypt now accounts for more than 25% of the rated players on the continent and remains the only African country ranked in the top 50 in the world. 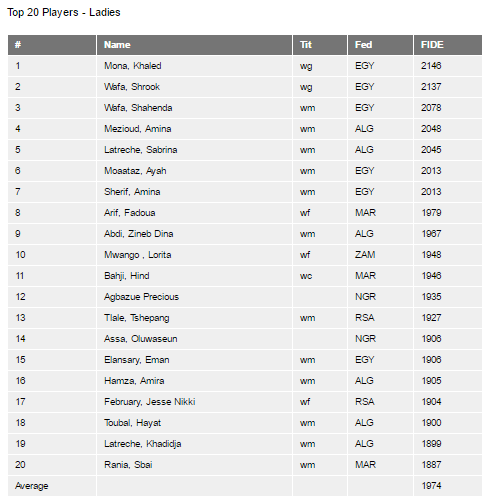 Egypt also boasted the top 3 rated men as well as the top two rated ladies as at 1 January 2017. Algeria and Morocco are the only other countries with more than 1 player in the top 10 on either the open or ladies rating lists. 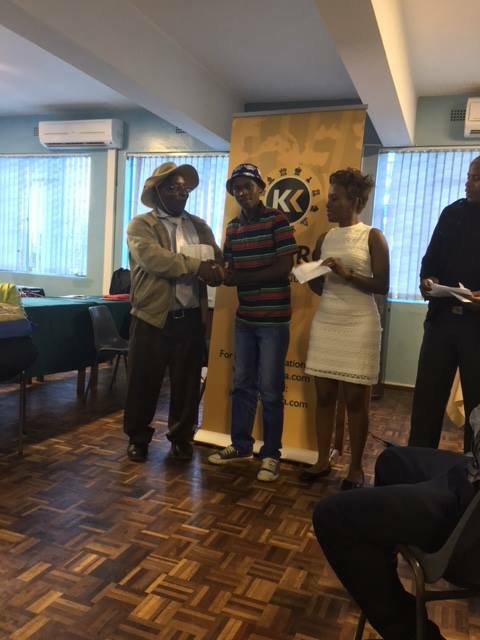 The KCF tournament calendar for the first half of 2017 will be published later this afternoon and we wish all players the best of luck in all events they participate in 2017. 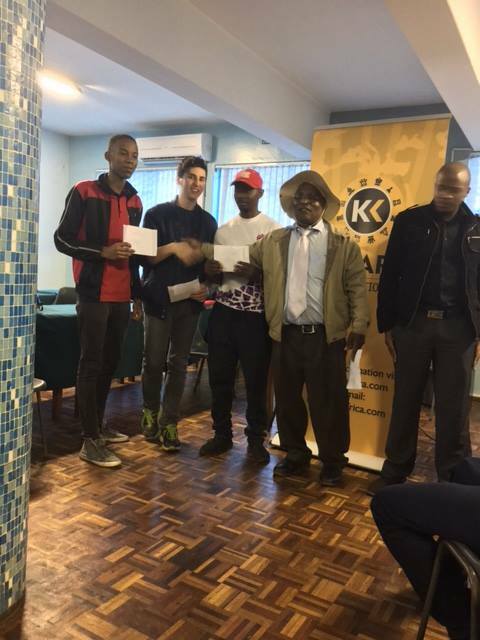 The 2016 ACL Open came to an end in Cape Town earlier today and congratulations are due to IM Daniel Jere, IM Henry Steel, and IM Watu Kobese who all tied for first place with scores of 7/9! All 3 produced tournament performances in excess of 2450 which would have secured them IM Norm were they not already IM's! 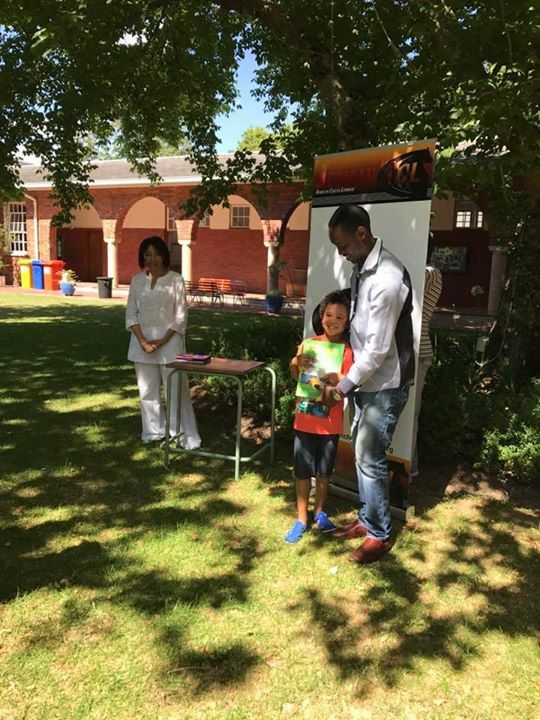 FM Kalvin Claasen also put in a top class performance and will be earning 41 ELO's for his score of 5.5/9 which was sufficient for 4th place overall. 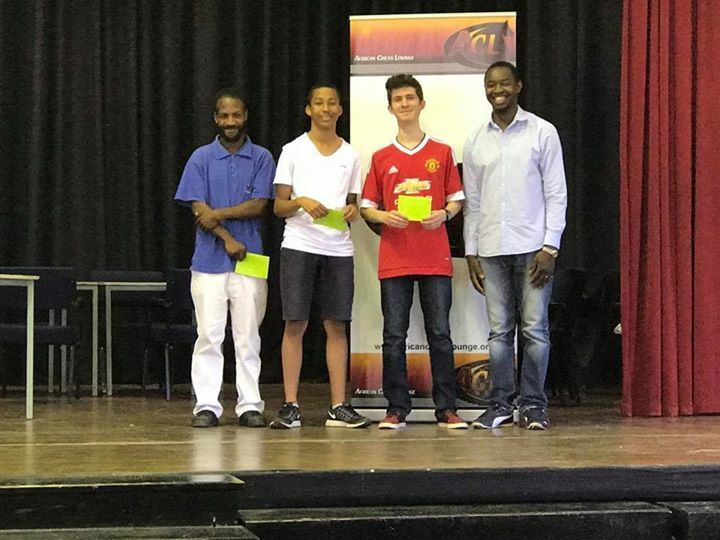 The Elite section was won by FM Mohamed Bhawoodien and the Prestige Section by CM Bartoli Andrew Flores who both scored 5/6 while Tristan Willenberg topped the Open section with a score of 4.5/5. 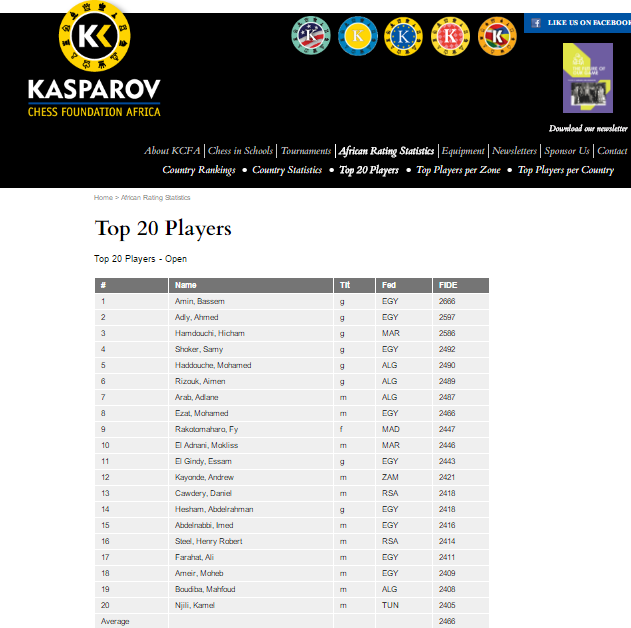 Final results and all 45 games from the IM Section will shortly be available at http://www.chess-results.com/tnr249034.aspx?lan=1. 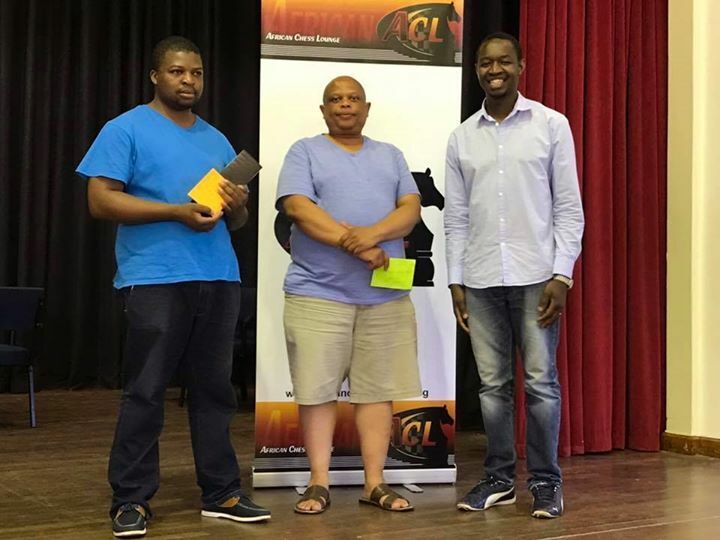 We wish to thank the team from ACL for running a great event as well as Chess24.com who carried the games from the Masters section throughout the tournament. 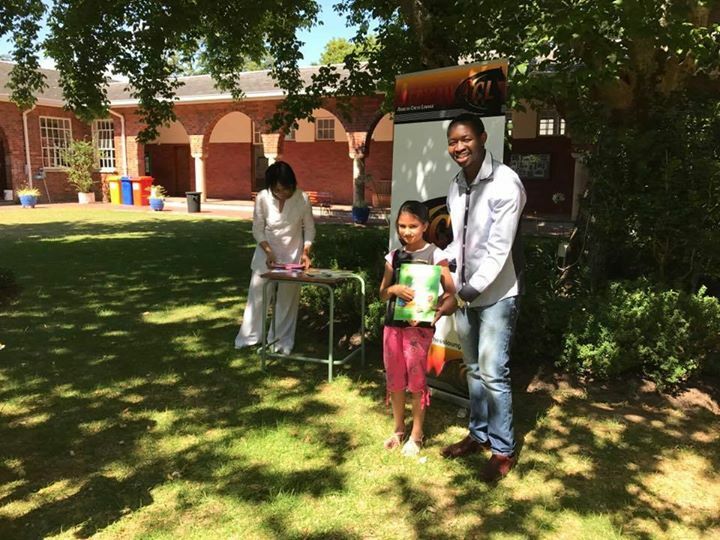 We wish all South Africa junior players well as they finalize their preparations for the SAJCC tournament at Birchwoods Hotel later this month. 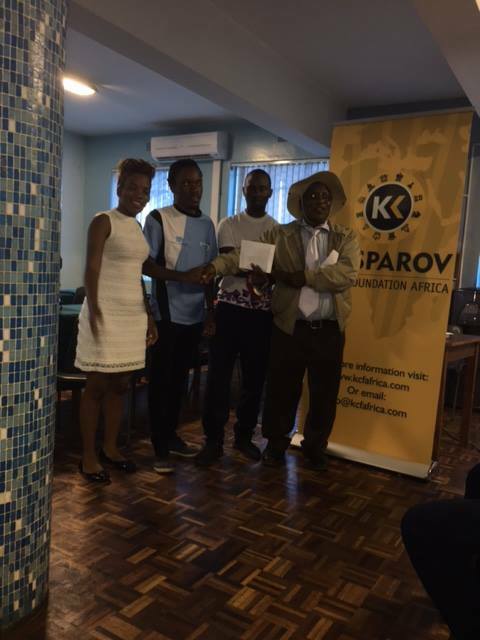 The December Rating Lists were published yesterday and the results of both the 2016 Tanzania Open and 2016 Swaziland Open were submitted in time to be included within the December rating lists. 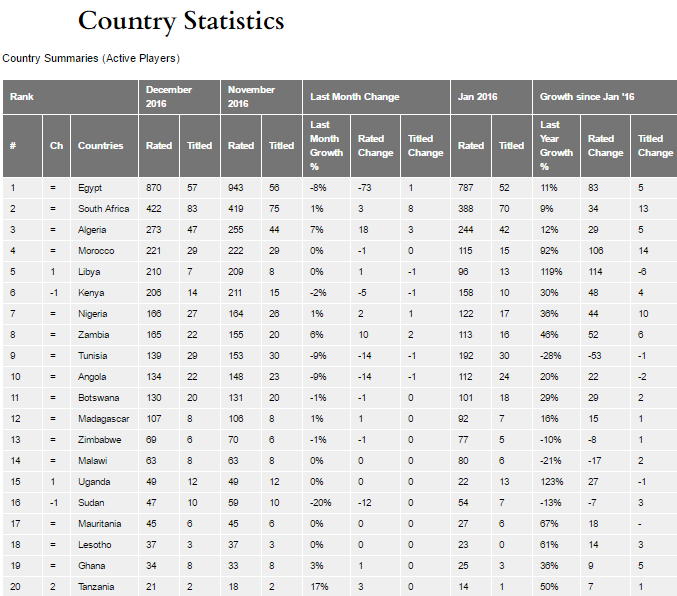 Both Swaziland and Tanzania added to their number of rated players and both countries have now entered the top 25 in Africa when measured by number of rated players in the country. Given that neither country had a single rated player 2 years ago this is an impressive achievement for both. 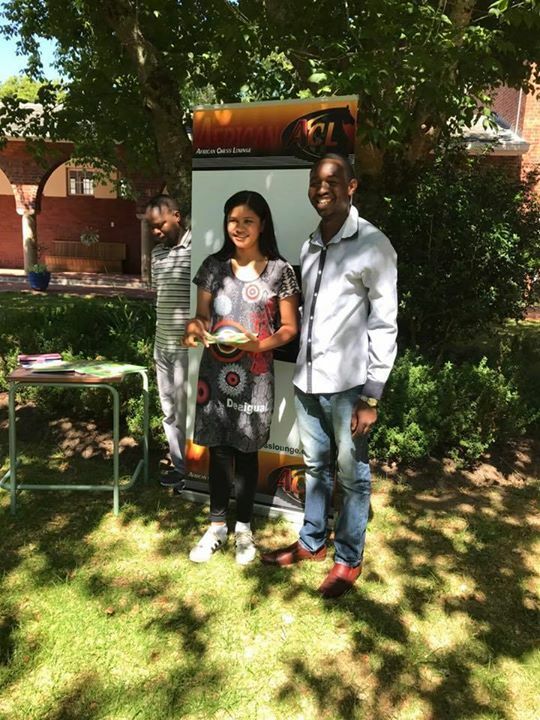 Other than these two events, it was a fairly quiet month across the rest of the continent and the lack of activity is reflected in the fact that the individual rating tables are relatively unchanged. 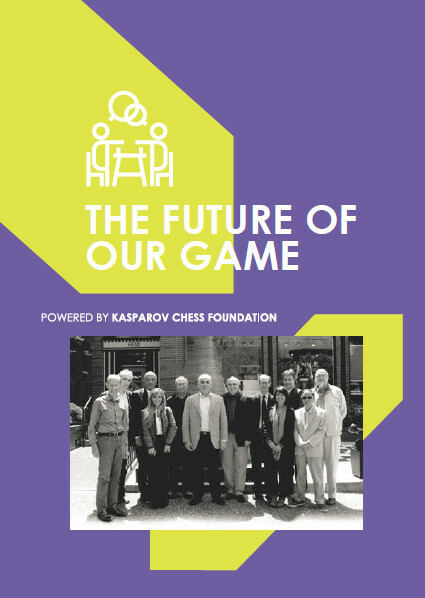 Since January 2016, it is encouraging to note that the number of active FIDE rated players has grown be a total of 632 off a base of just under 3000. This represents year on year growth of 21%. 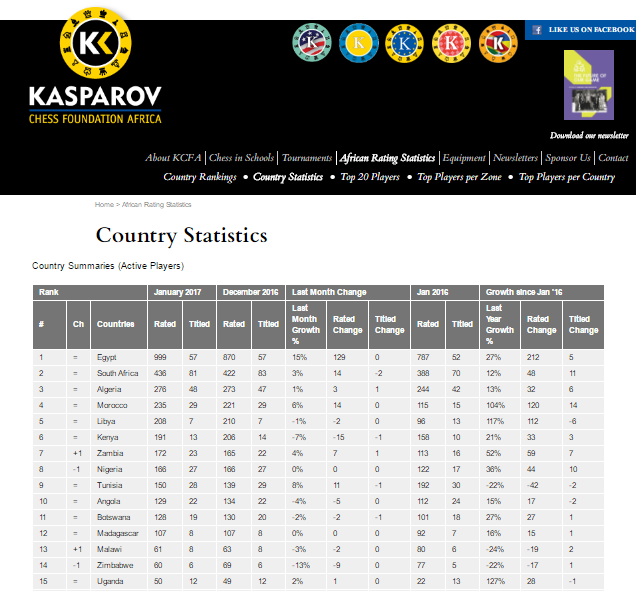 Whilst the percentage growth is encouraging, the fact that less than 4000 African players currently have FIDE ratings remains a source of grave concern as this still represents only 1% of the global population of chess players with an active rating. 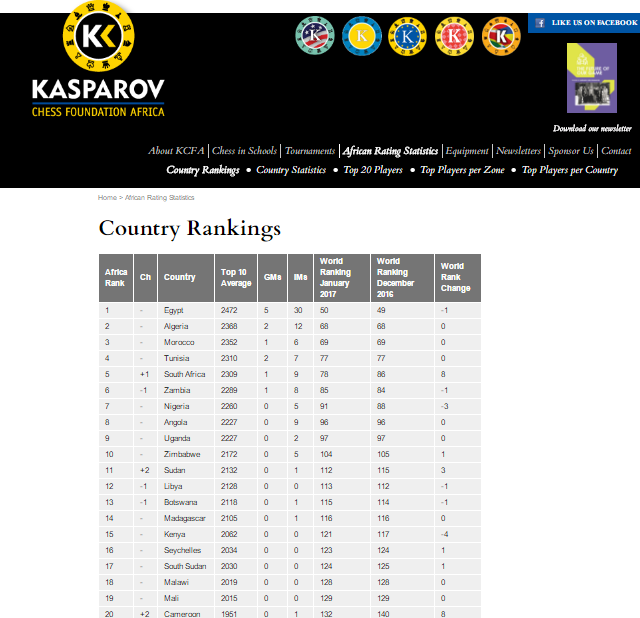 The latest rankings based on the December 2016 list is available as usual at http://www.kcfafrica.com/en/content/country-rankings. 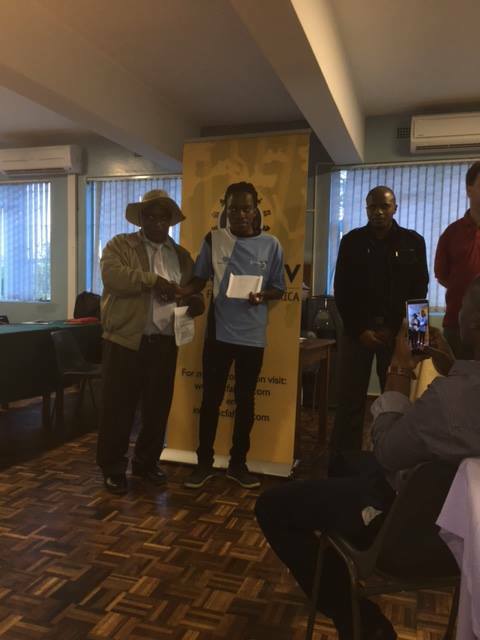 The ACL IM Norm event has reached round 6 and is now lead by IM Daniel Jere, IM Henry Steel and IM Watu Kobese who all have 4.5/6. 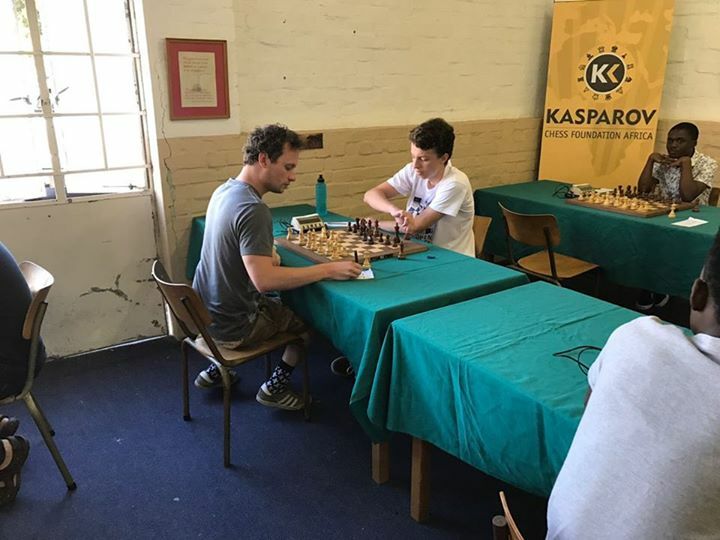 The Elite and Prestige sections will commence on Saturday morning and are expected to attract a large number of local Cape Town players. Players are asked to note that the playing venue for the weekend has changed and all games will take place at Sans Souci Girls High School in Newlands (7 Esme Road, Newlands). 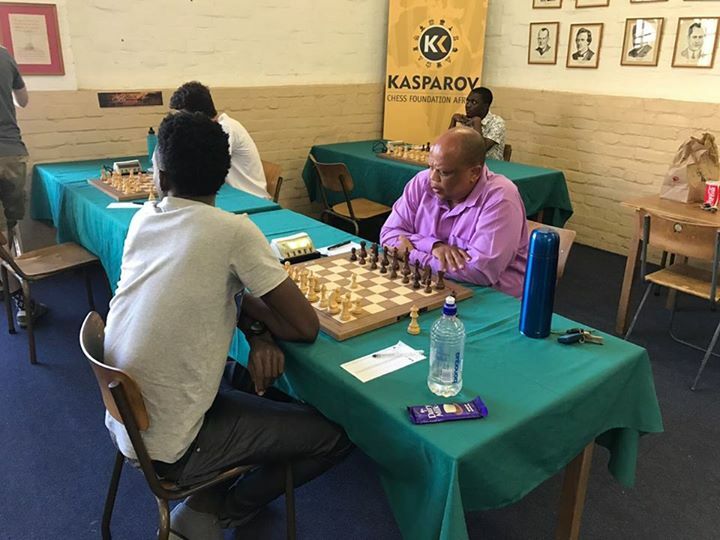 The 2016 ACL Open has reached the 4th round and is currently being lead by IM Daniel Jere from Zambia who stands alone at the top with a score of 2.5/3. 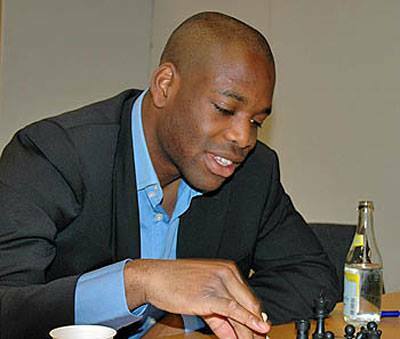 He is being chased by a trio consisting of IM Henry Steel, IM Watu Kobese and FM Calvin Klaasen. 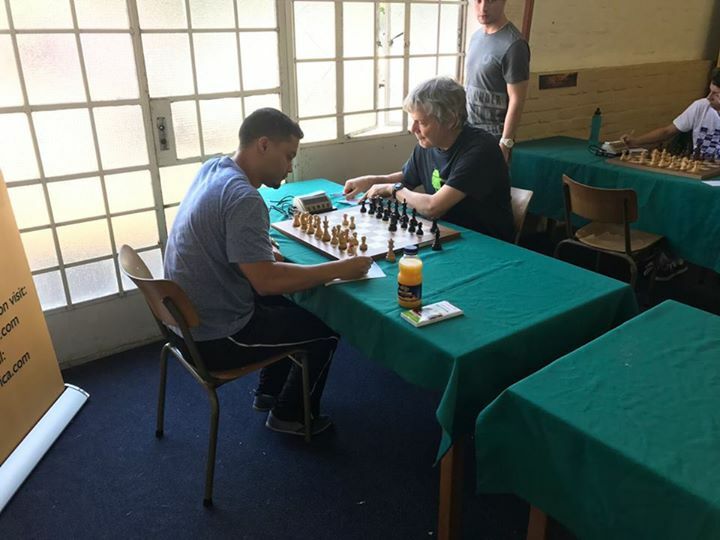 The games from the IM Section are now live on Chess24.com and the action can be followed daily at 3pm from https://chess24.com/en/watch/live-tournaments/acl-im-tournament-2016/4/1/2. We look forward to watching the action unfold over the course of the week and we wish all players the best of luck throughout the duration of the tournament. 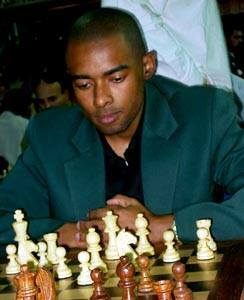 in the final round to win the tournament by 1/2 a point with an impressive total of 5.5/6. 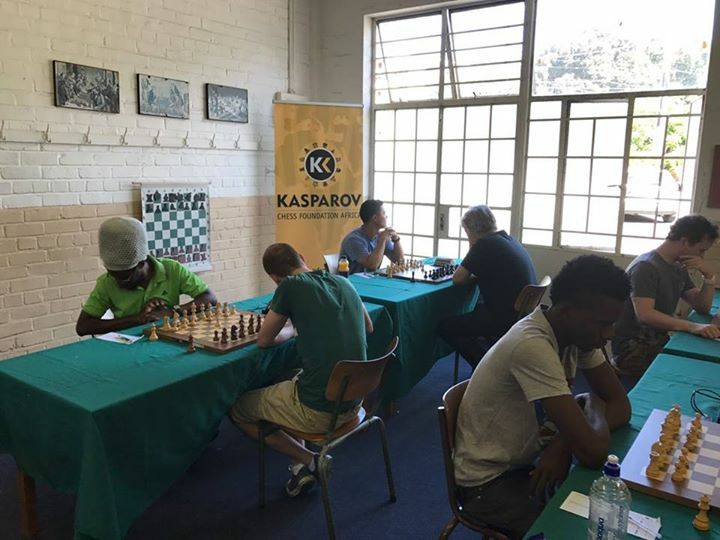 There was then a 3 way tie for second place on 5/6 between Jonathan Pein from England, Elisha Chimbamu from Zimbabwe and Khanya Mazibuko from South Africa. 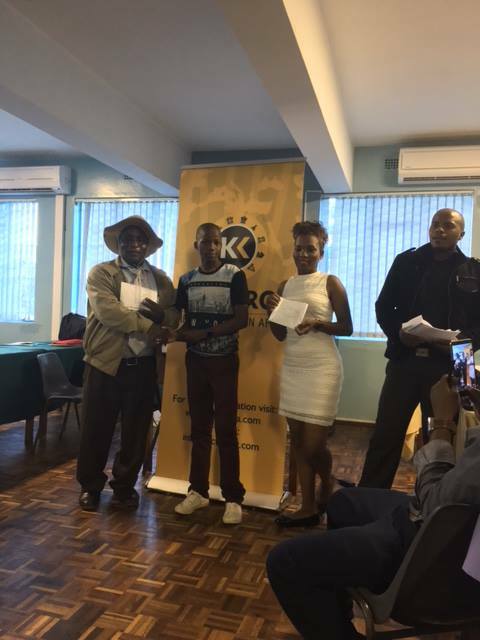 Nosimilo Mkhonto won the prize as the best lady while Wandile Similane and Fungai Matawa both scored 4/6 to end as the best placed Swazi platers. The top 4 players were clearly better then the rest over the weekend as they also went on to share the blitz prizes as well! 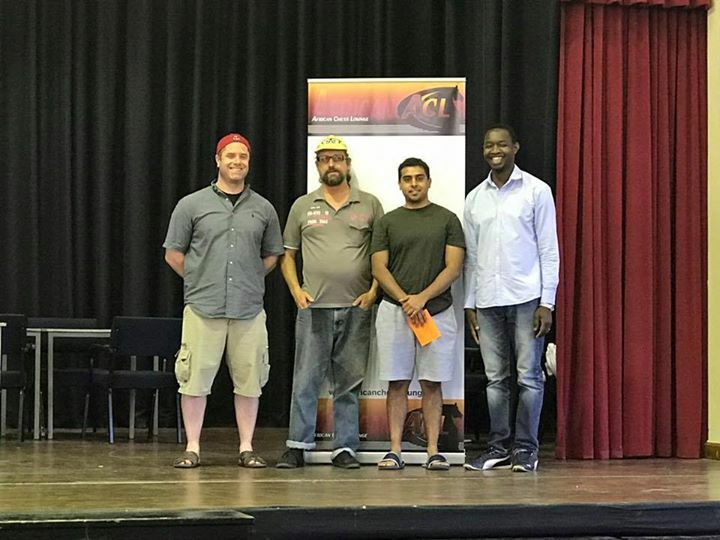 In the Blitz, Khanya and Jonathan shared first place with a final score of 5/6 whilst Elisha and Thuso placing tied for 3rd with 4.5/6. 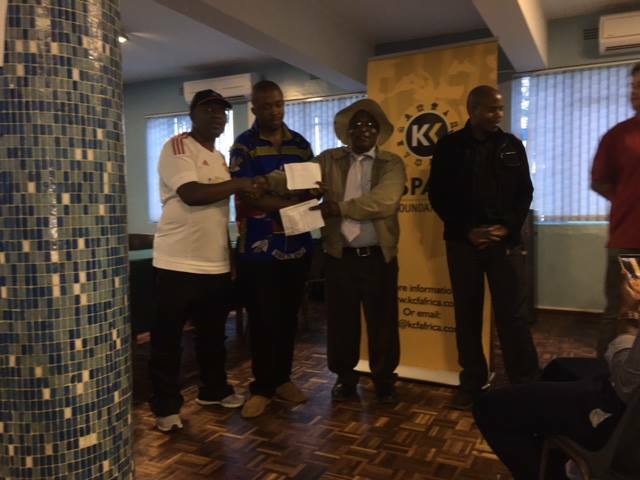 A successful development section of 16 local players was also held and this was won by Lunga Malinga and Sibonelo Dlamini who both scored 6/7.